Polls are an interactive and fruitful way to engage your audience while getting information from them as well. It can create a win-win situation for the parties involved. For creating your perfect poll sheet there are many tools in the web. You can get any of them and ask for your queries. 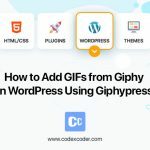 Here we are trying to easily demonstrate one way of how to create an interactive poll in WordPress. 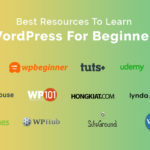 Charms and facility of WordPress is its unlimited plugin collection. 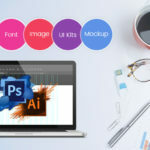 There are all sorts of the plugin in various shape and sizes to suit anyone’s need. Among this vast sea of choices, you have to know how to find the right plugin. For this particular task opt for one with good user experience, full control of poll data. WPForms can be a great plugin for the task. They have a master pro plan including powerful surveys and polls add-on. As said there are a lot of WordPress plugins and online tools that allow you to embed polls on your WordPress site. 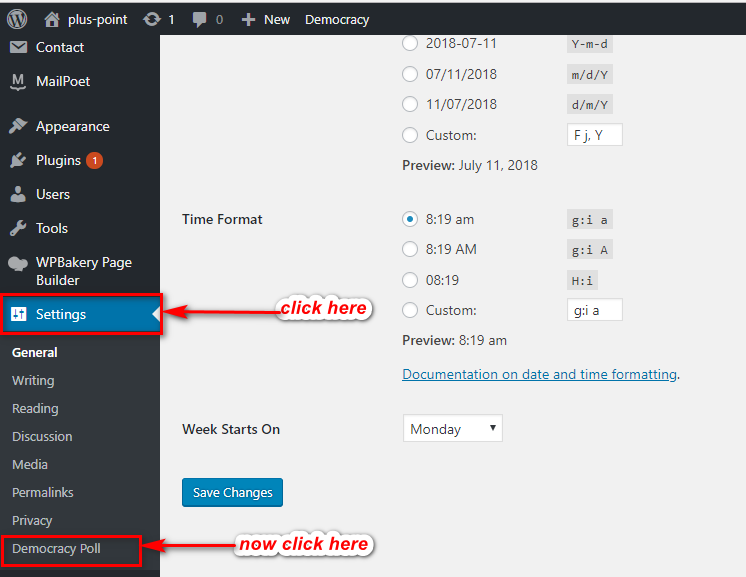 Here, we will show you how to use Democracy Poll plugin to create a poll. Let’s take a look. 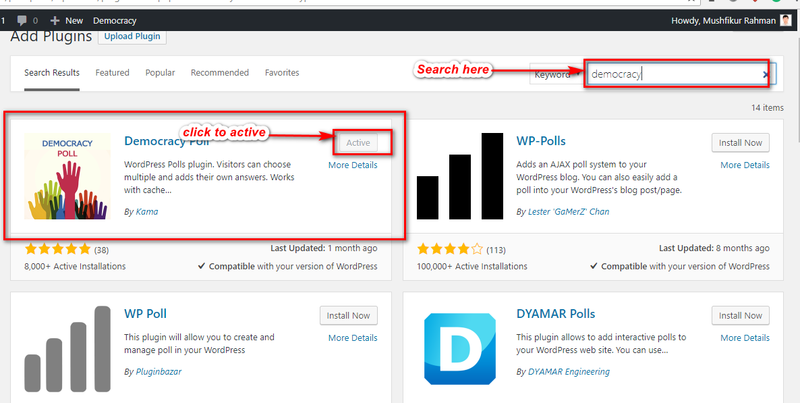 Go to your WordPress dashboard and visit Plugins» Add new. Go to search option and write Democracy Poll (or the poll plugin you are looking for). Click Activate to get it. Go back to your WordPress dashboard and visit Settings» Democracy Poll. After selecting Democracy Poll option then click Add New Poll option. Now you can see the above form option. Fill up the blanks accordingly. Here you can write your question and provide answer options. Make sure you check active the poll option. Finally, click Add Poll button. Now copy the shortcode that is generated for your poll. 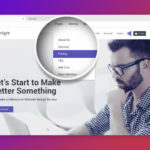 Create a new post or edit your existing post where you want to show your poll and paste there the code. Now it is up to you to either Publish it or Save Draft it. If you want to show the poll in your widget area go to the dashboard and visit Appearance» Widgets. Here you can see poll show in your sidebar area. 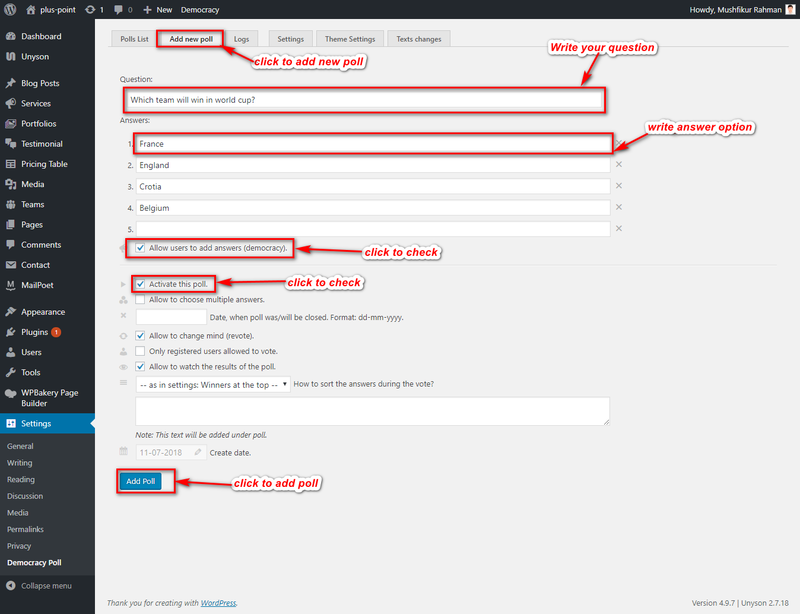 And that is how you create a poll on your WordPress. If there is any problem, any inquiry, feel free to leave a comment below. You can also request for any other tutorial. Read Next: Check Out The New Theme ‘Flamingo‘!! !